Refreshing toning lotion suitable for all skin types. 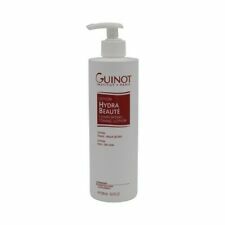 To be used after cleansing with Lait Hydra Fraicheur. 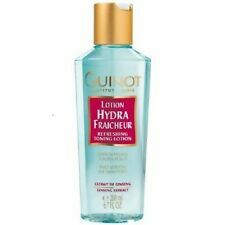 Lotion Hydra Fraîcheur. Refreshing Toning Lotion. New Formula. New and Sealed. 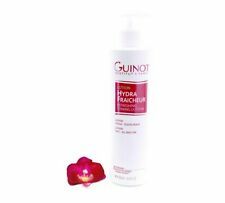 GUINOT LAIT HYDRA CLEANSING MILK 200 Ml. Condition is New. Dispatched with Royal Mail 2nd Class.